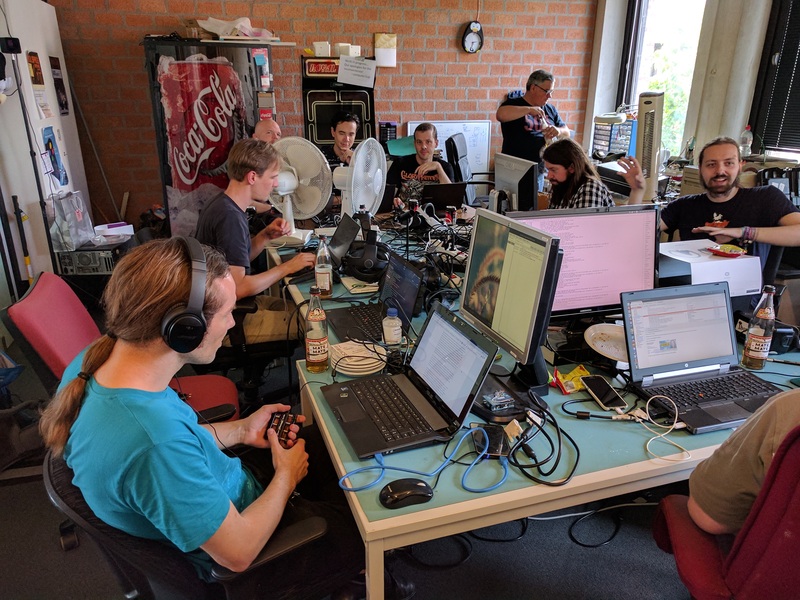 On the 19th and 20th of May, OpenHMD is organizing a Hackathon together with Shackspace to provide a place for reverse engineering, programming and expanding the OpenHMD Library. OpenHMD aims to provide a Free and Open Source API and drivers for immersive technology, such as head mounted displays with built in head tracking. Our aim is to implement support for as many devices as possible in a portable, cross-platform package.